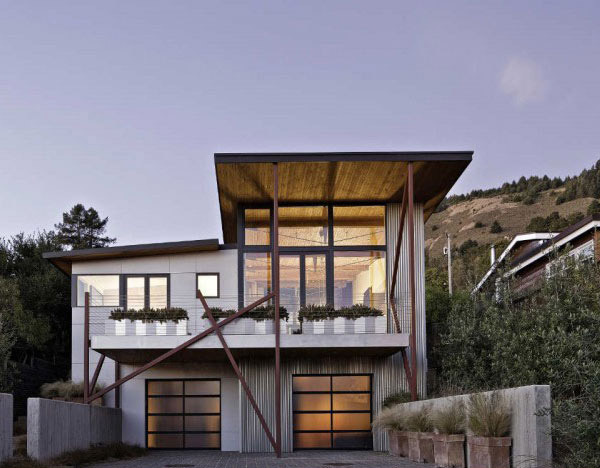 What you are looking right now is a 1,400 square foot home situated on a small town in Stinson Beach, California, USA. The little town of Stinson Beach is said to be one of the few Marin coastal towns where you can observe a rocky coastline that yields to a five-mile-long exquisite beach. The site was attached to the sea to the west area by means of filtered views and the sound of the waves. Moreover, toward the east, was a neighboring home which is far away from the sight of skyline ridge of Mount Tamalpais. The said view provides the architects the great idea to start working on the unique design and style of the house. 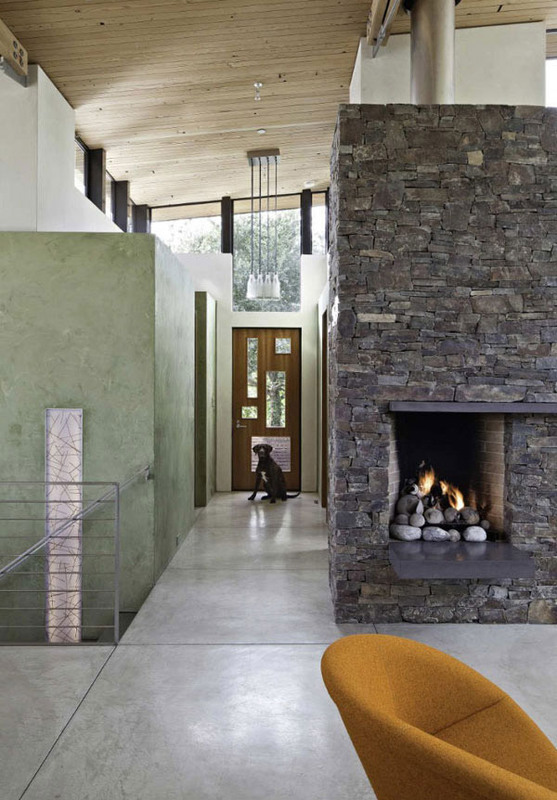 The house has a sustainable design that was utilized with open cell foam insulation. It is made up of concrete floors, ordinary ventilation and some recycled resources. 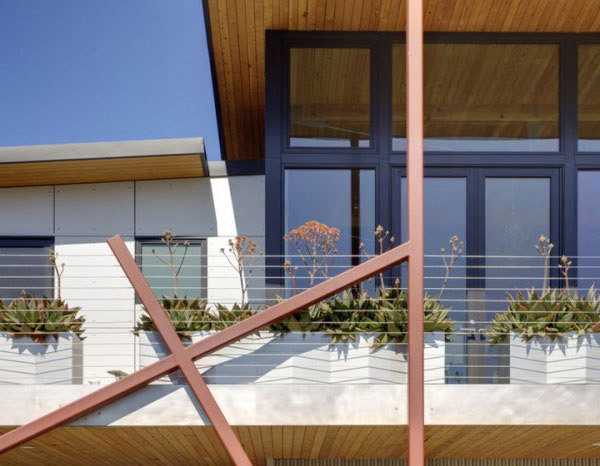 The house is powered by solar energy. The south slope roofline gives out a perfect orientation for a broad photovoltaic and solar thermal array. These arrays support the annual energy of the house. This project had a limited budget and zoning regulations. It has first class space. The architect faced a lot of challenges in building the house plan. 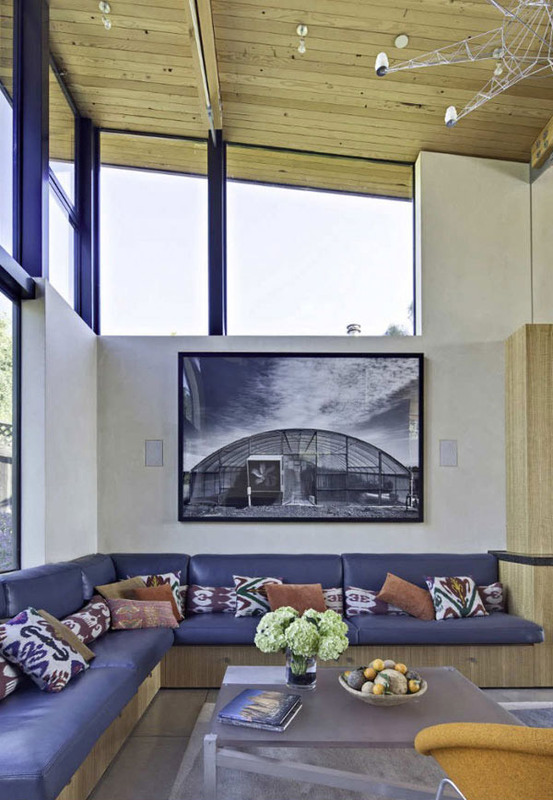 In a huge room the designers were able to invent a more impressive and wide space place for all the activities of an extended family and friends. 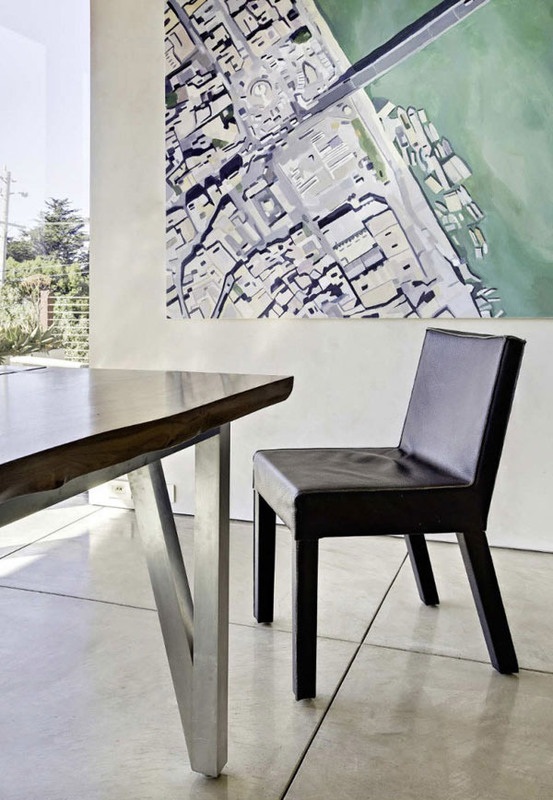 To see more of the different features of the Stinson Beach House, let’s explore the images below. As you can see the south-sloping roofline endowed an ultimate orientation for a broad photovoltaic and solar thermal array. The costly furnishings in the inside are obviously seen from the window. The twelve months energy essentials of the house are exclusively supplied by the rooftop arrays. The sun’s rays highlighted the classy furniture seated in the living room. A perfect part of the beach house where you can sit down, drink your favorite brewed coffee and read your inspirational book. 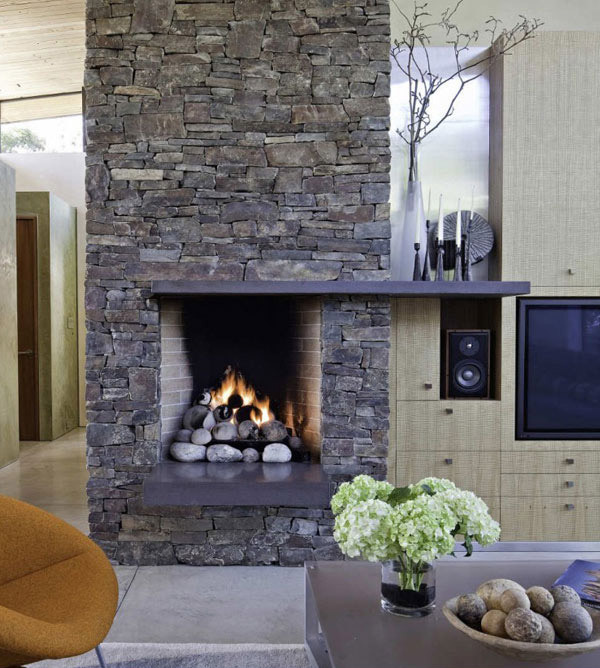 The inimitable chimney enhances the comfy entertainment room. 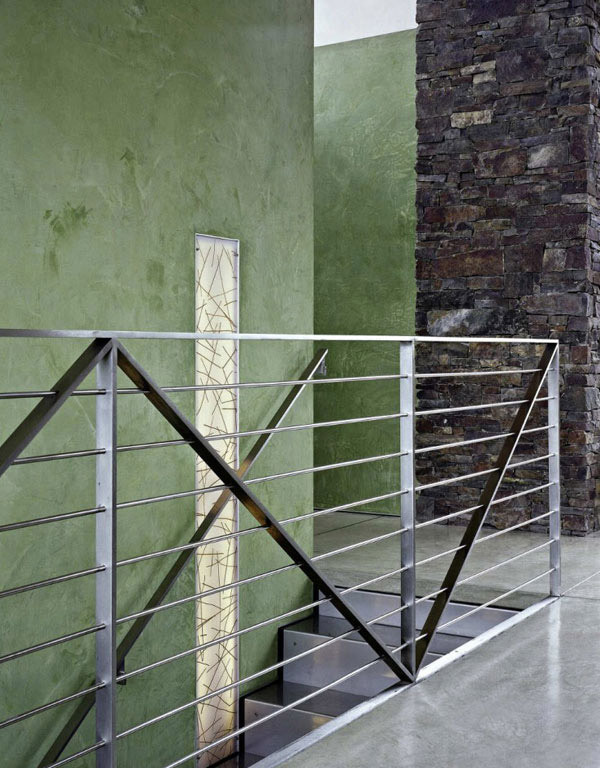 Great lines and proportions are emphasized to maintain its impressive look. The solar energy not just lighted the dining room but gives you an idea of how it feels like to take your breakfast with the family here. 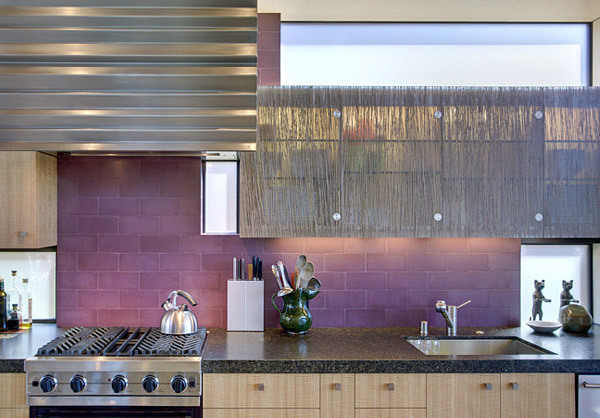 Silver utensils, jive with the wooden walls and firm bricks are the features which graced this cozy kitchen. The sophisticated colors, shapes, and lines from the furniture down to the smallest kitchen wares are illustrated here. What a panoramic view perceptibly sighted from the glazed wall from the interior part of the house. 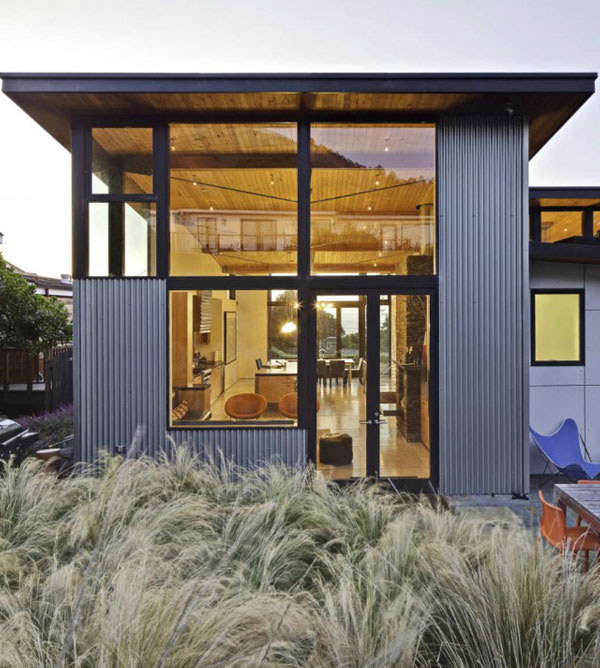 A strong and an economical exterior look effect by the corrugated Galvalume metal match up with cement board siding here. An impressive choice of furnishings seated in their respective places. 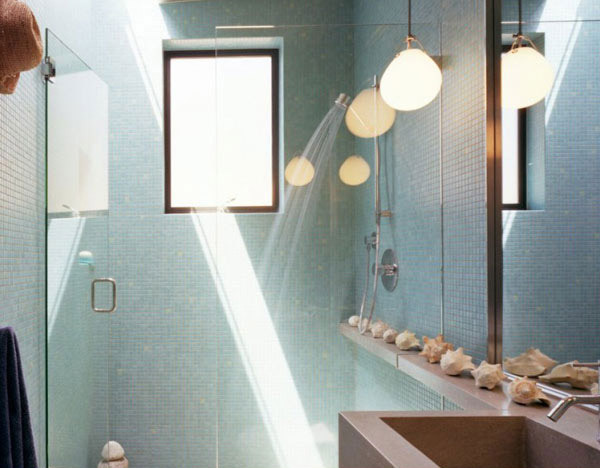 As the sun gently comes in this warm bathroom, the shells and the corals stressed out the presence of the shore in the location. Even the paintings that were mounted in the walls and the color of the mattresses shows how relaxing it is to spend your vacation here. 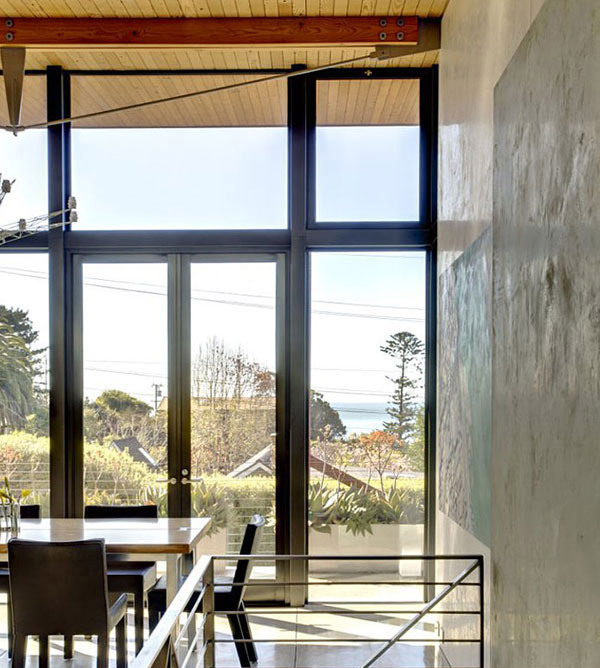 This is the floor plan of the Stinson Beach house and its legend. 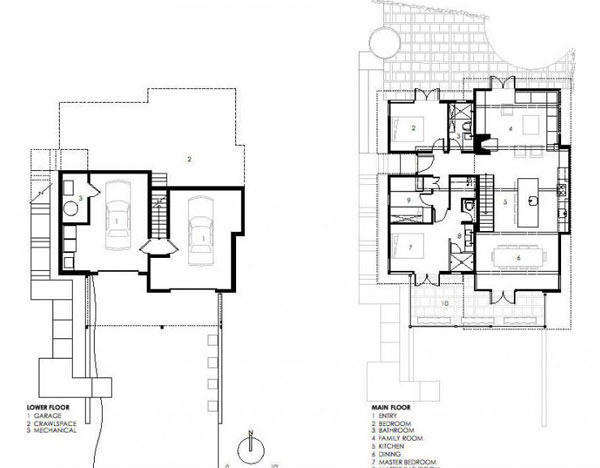 This is the Sketch Plan of the house showing how smartly designed it is. As you can see the bedrooms were delimit to suit a bed and other stuff of the owner. 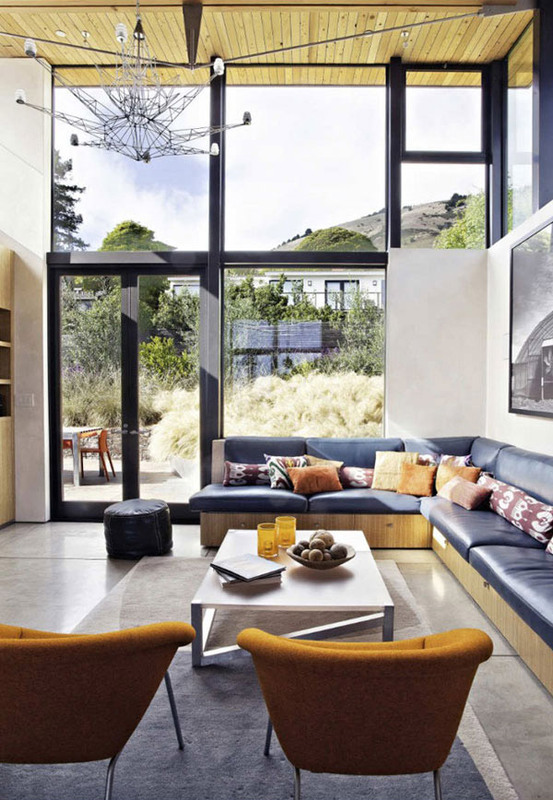 And as you have the chance to see inside the Stinson Beach House, you will see how it maximized the wise use of the space and other natural wealth. Even if this house is made up of cost-effective materials, still it proves that it can stand out from the other designs of the beach houses. With the natural ventilation, cozy furniture and the green sea, it will certainly assure the relatives and friends of the owner to have a peaceful and relaxing stay with them. This is exclusively designed by WA Design. We can say that the materials applied are unquestionably not that costly but sufficient enough to provide a modest expression of the house centered near the sea. 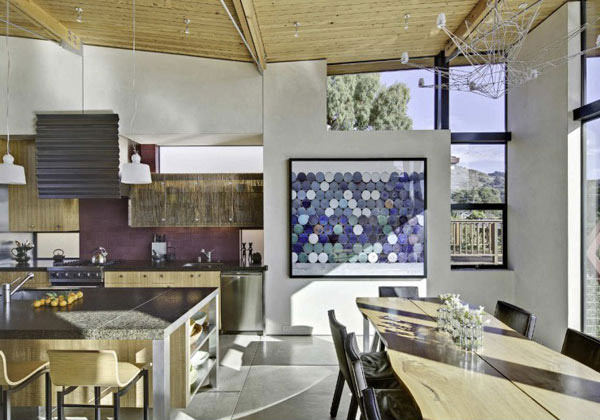 No doubt the peaceful mood of the house also reflects the behavior of the owner of this Stinson Beach house, right?